Or should I have called this one "Beam me up, Scotty"? Last edited by Rense; 09-16-2011 at 12:11 PM. Lovely sky and sunbeams, Great shot. Very nice Rense - almost stunning (just a notch below) haha. 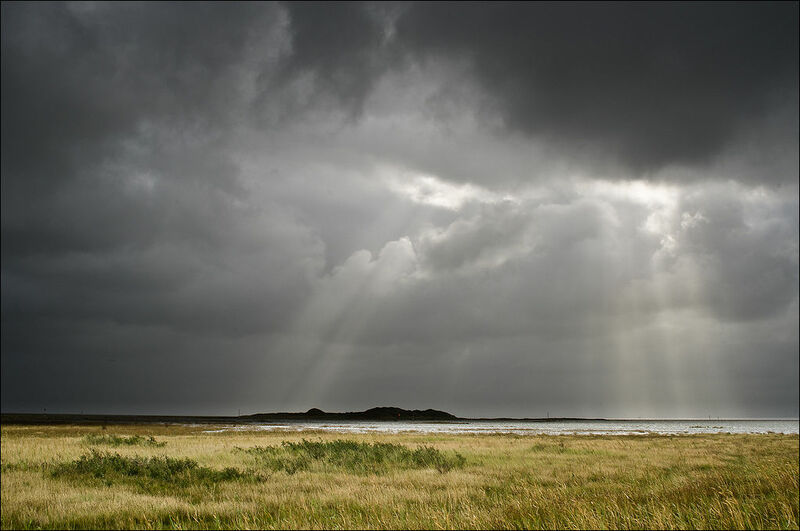 Lovely capture of dramatic light and clouds, a sense of wide-open space, and beautifully-textured foreground. Very nice capture. The dramatic otherworldly sky dwarfs the landscape and reminds this viewer of just how small I am in the grand scheme of heaven on earth. Thanks Iris. Great place isn't it? Very dramatic - I love it when sunbeams break through the clouds like that. All times are GMT -7. The time now is 02:29 PM. | See also: NikonForums.com, CanonForums.com part of our network of photo forums!